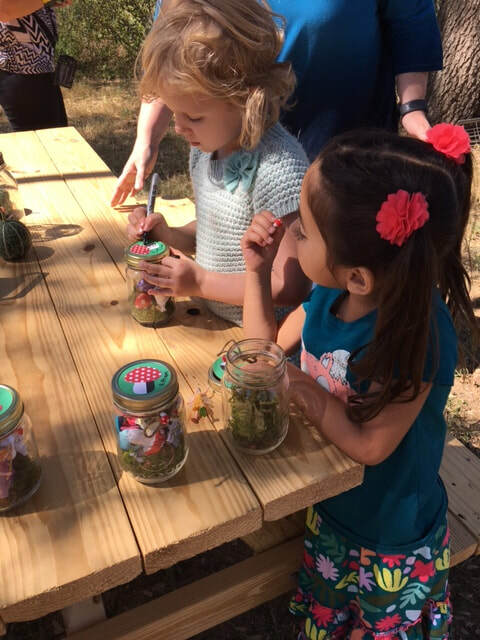 Farm Animal and Cowgirl/Cowboy parties are a popular Theme. 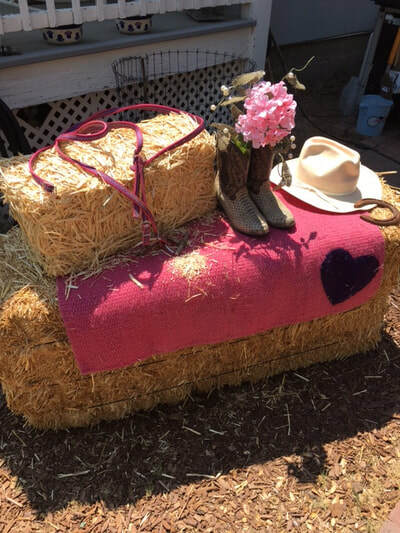 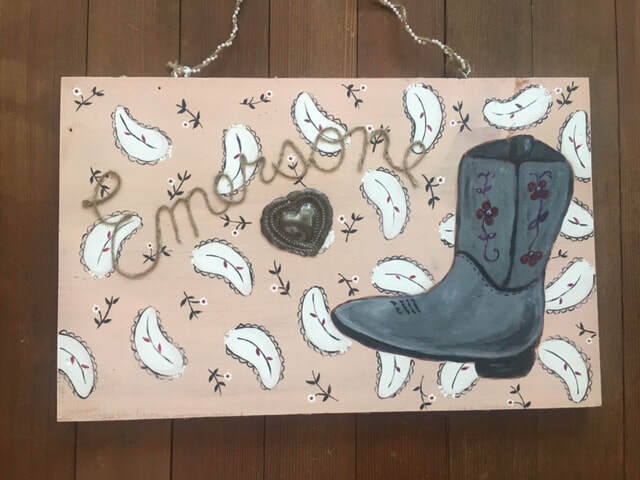 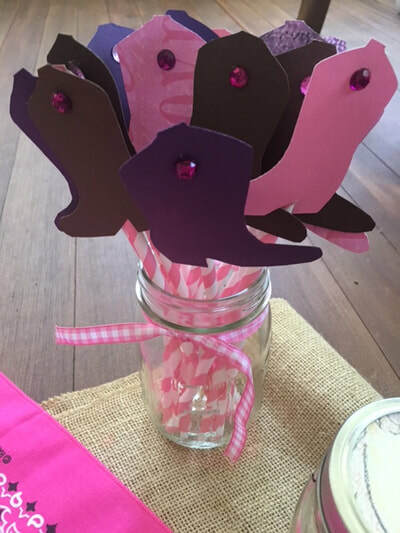 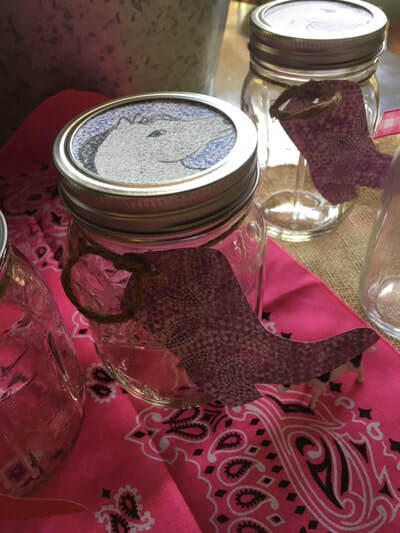 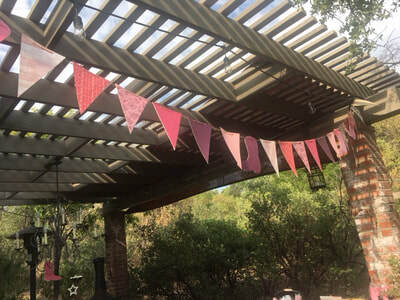 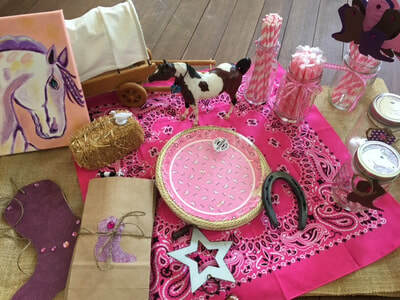 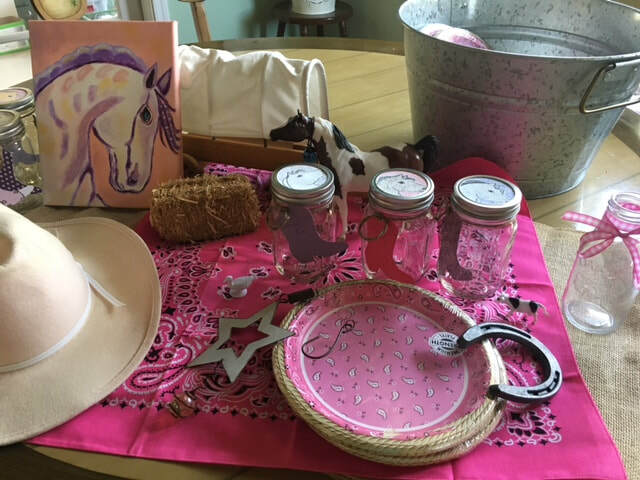 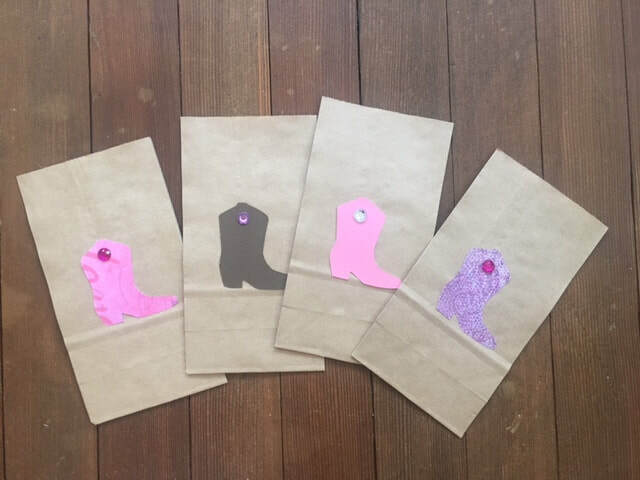 These are some decorations I had prepared for a Pink Cowgirl Party! 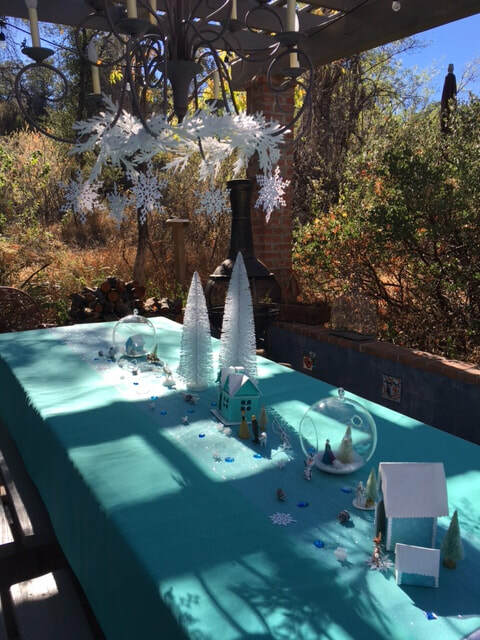 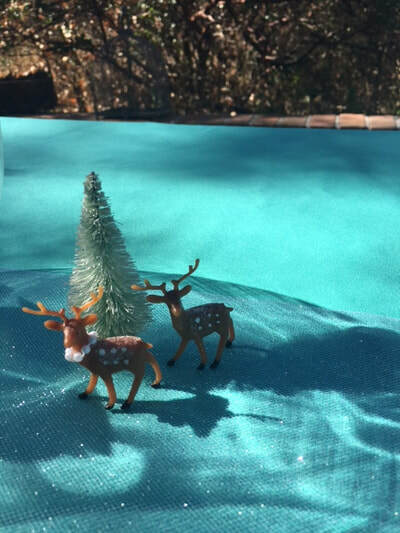 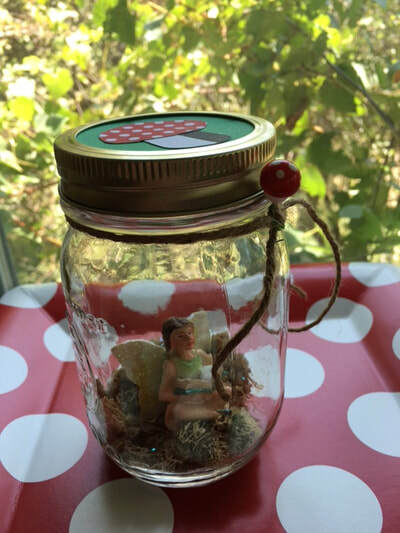 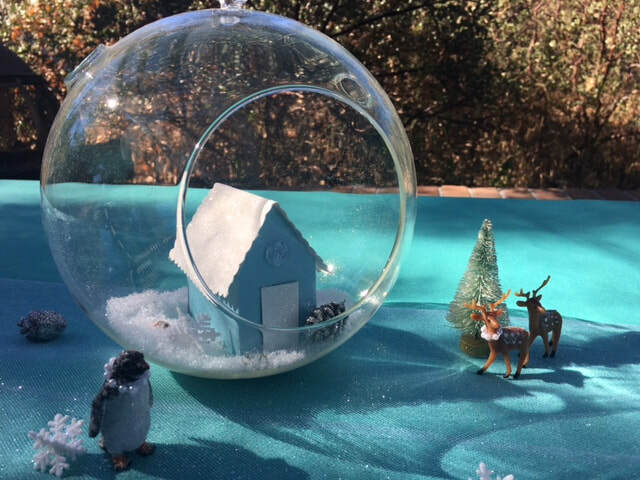 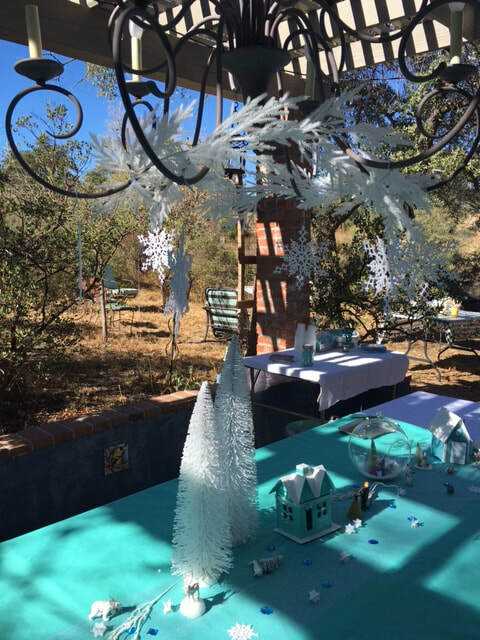 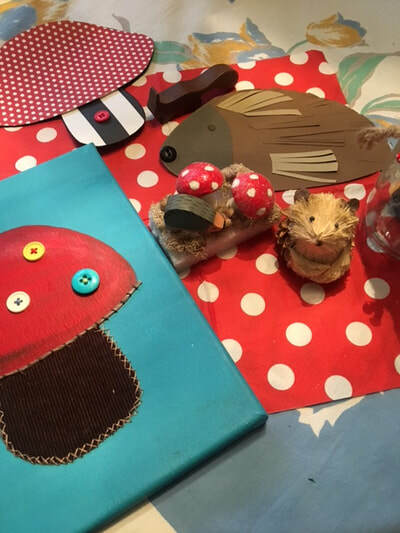 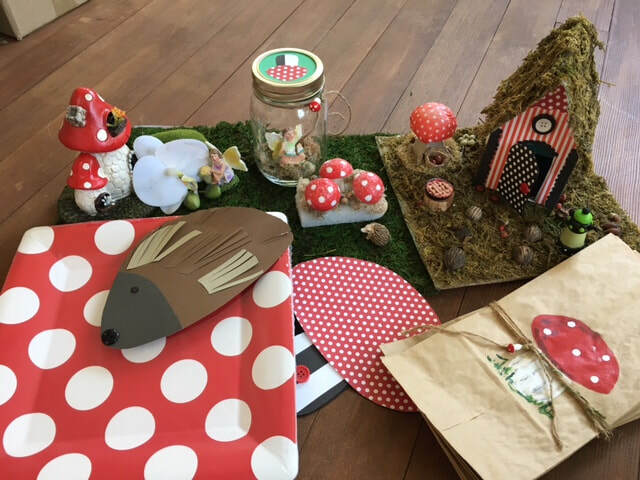 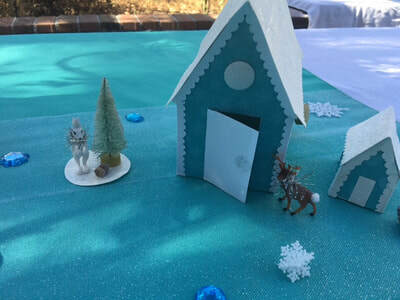 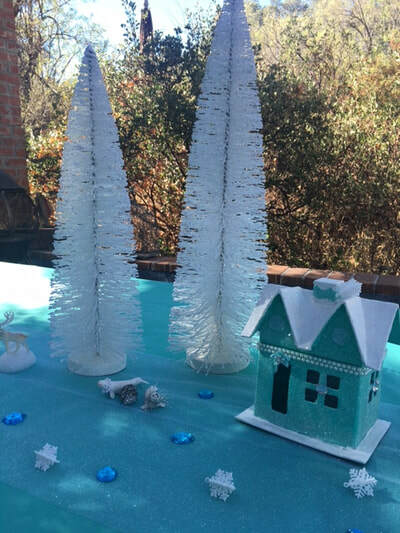 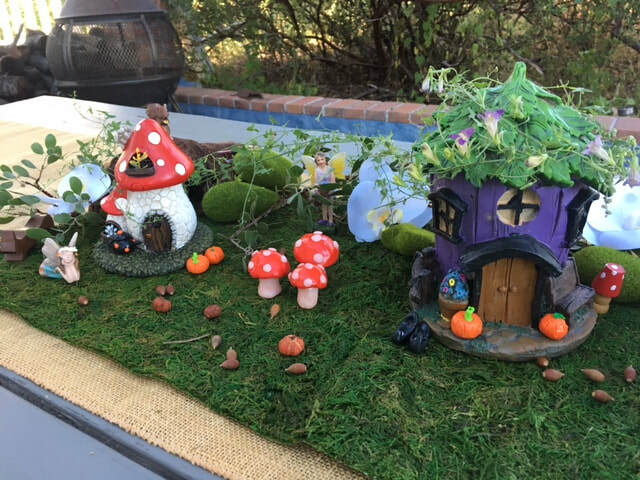 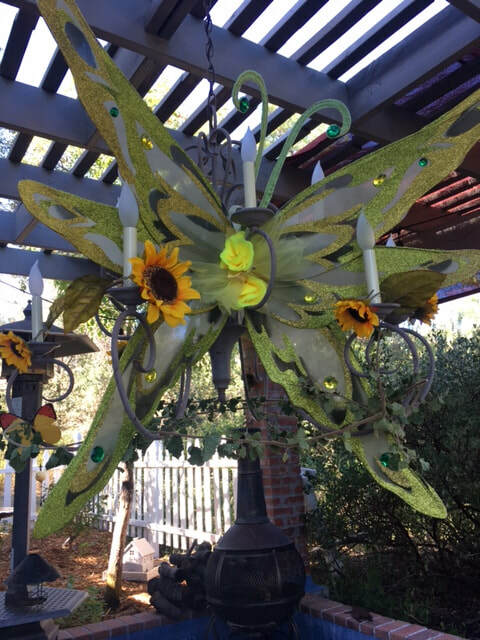 Winter Wonderland or Frozen Theme is perfect for a Winter Birthday!